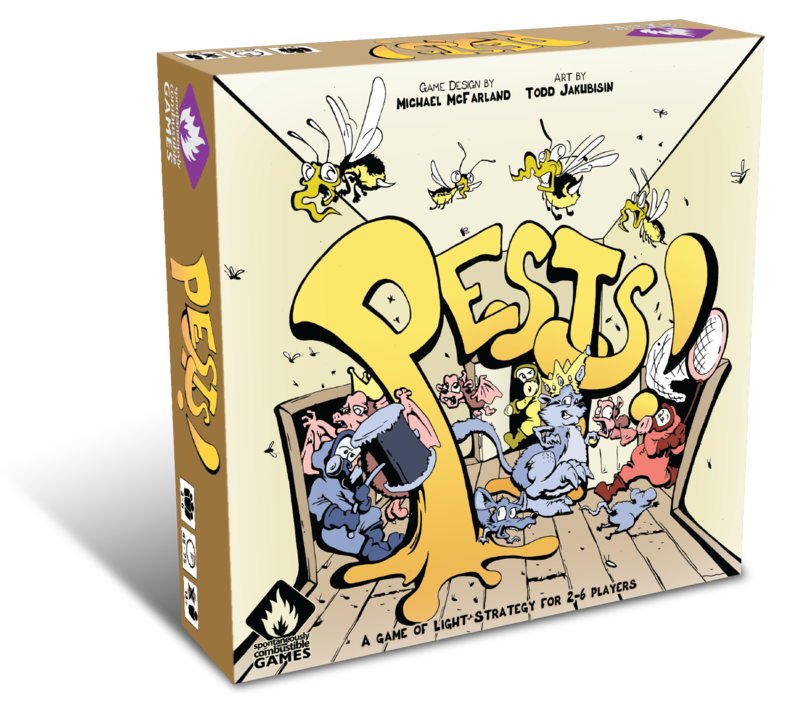 Upgrade to Physical Copy of Pests! Kickstarter Upgrade: If you pledged at the Print & Play level, purchase this upgrade to receive a physical copy of Pests! If you purchase this upgrade, you are also eligible for these Kickstarter Add-Ons.